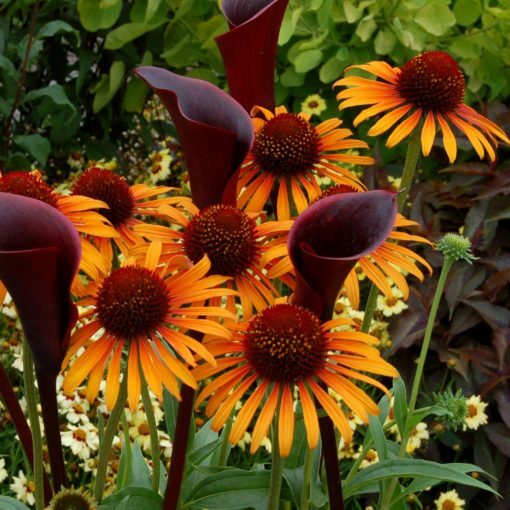 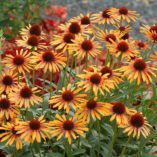 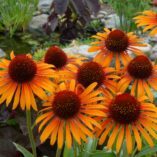 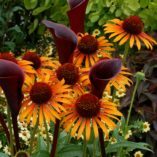 Echinacea ‘Flame Thrower’ | TERRA NOVA® Nurseries, Inc. 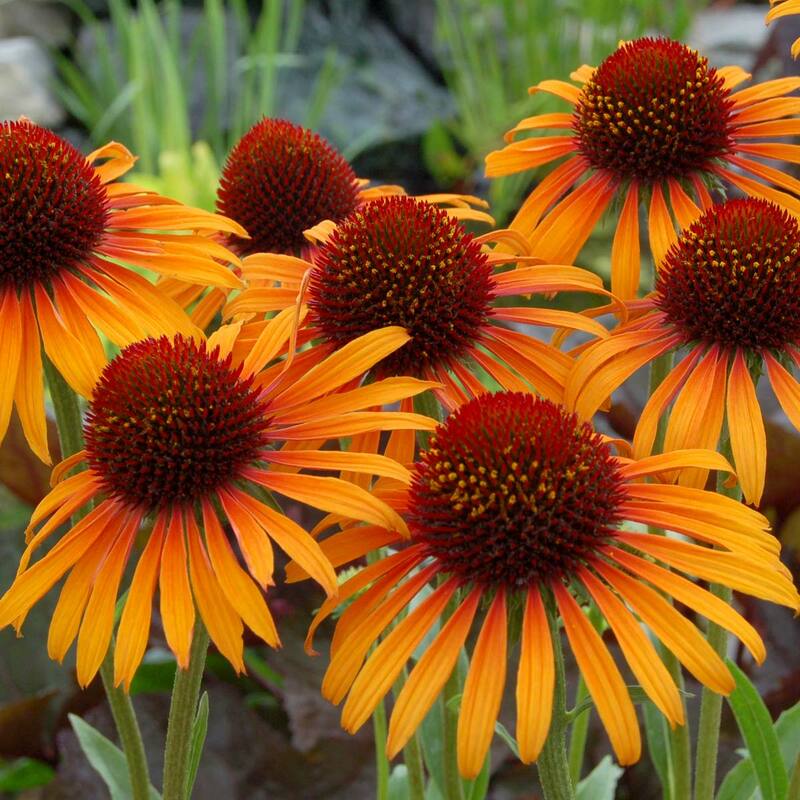 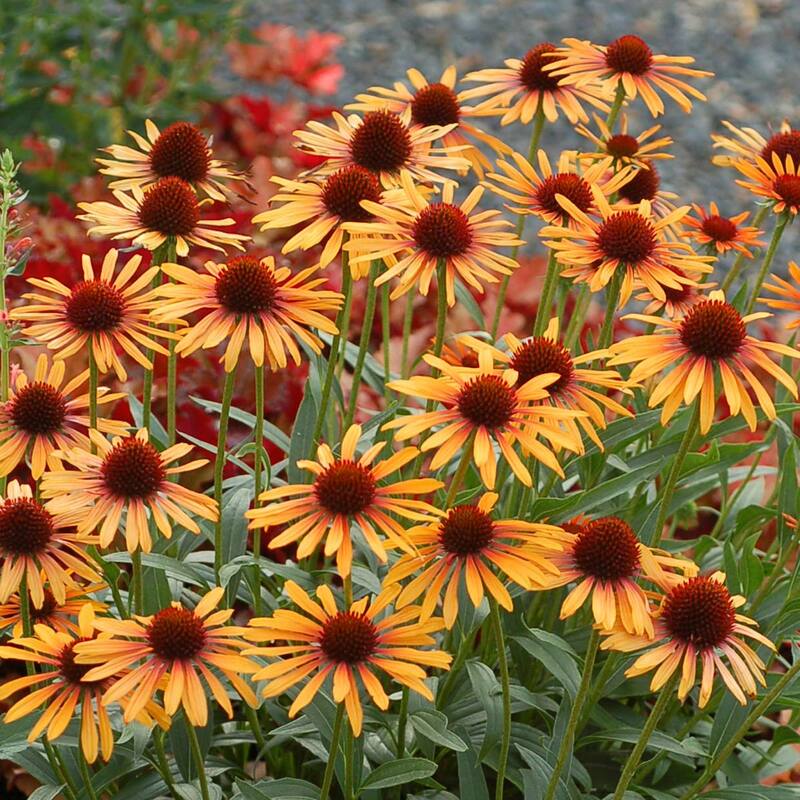 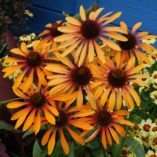 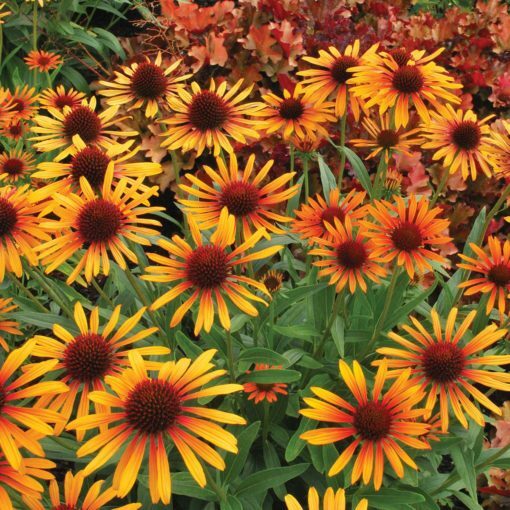 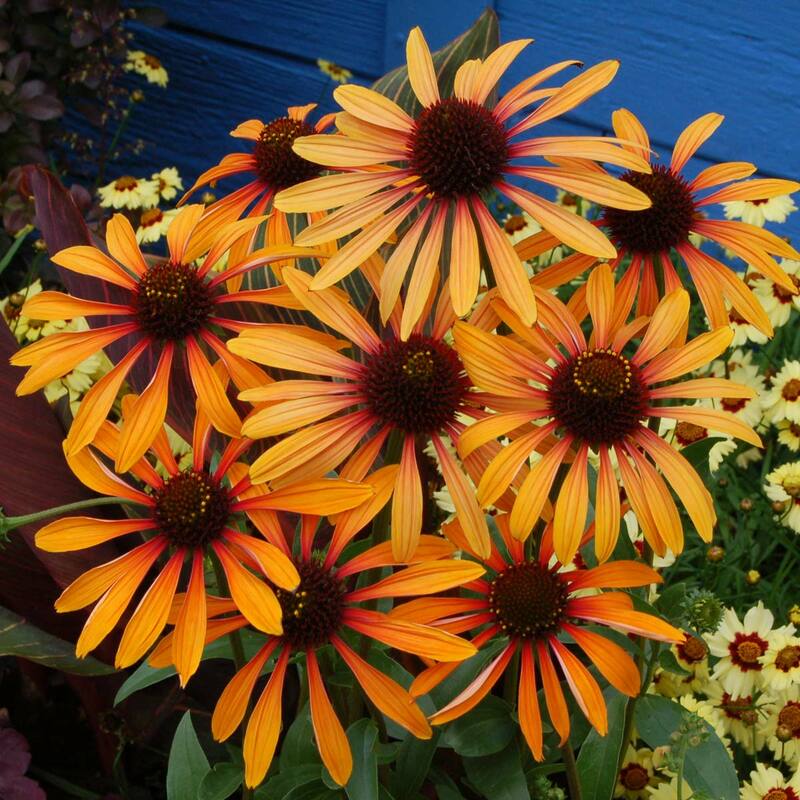 This reliable re-bloomer has 3½”, two-toned orange and yellow flowers that are hot, hot, hot! 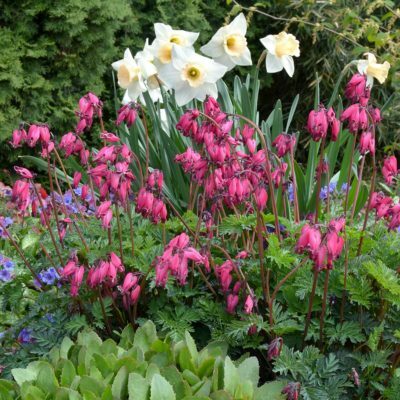 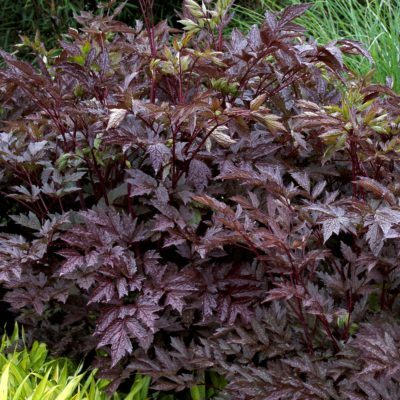 Add to this, a well-branched habit and you've got a great choice for the middle of the border or along a fence line. 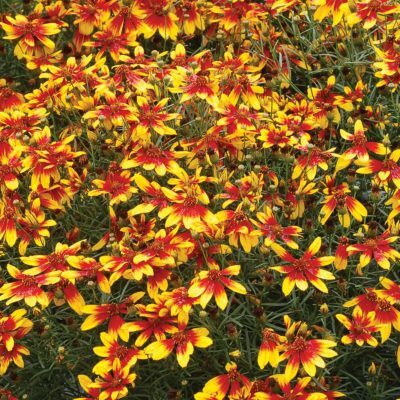 Here's a fragrant choice that is easy to grow and blooms all summer. 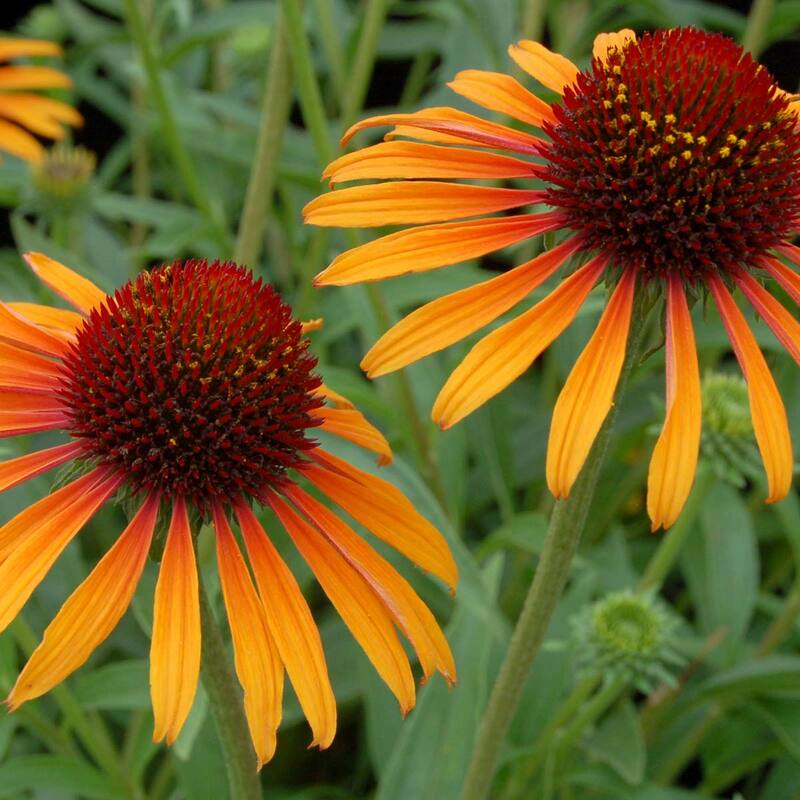 One of the earliest of the coneflowers to bloom for us in Oregon. 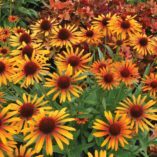 36" / 40" / 40"
It is an early bloomer with bicolor flower yellow orange with red orange by the cone, very free flowering and well-branched. It is a great performer. 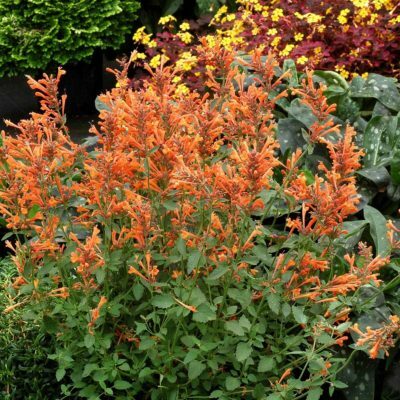 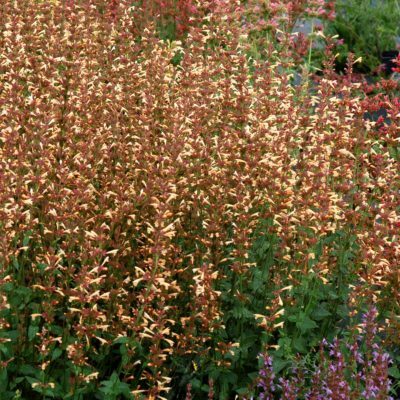 Use in the middle of the border, in a parking strip, or along a fence line.